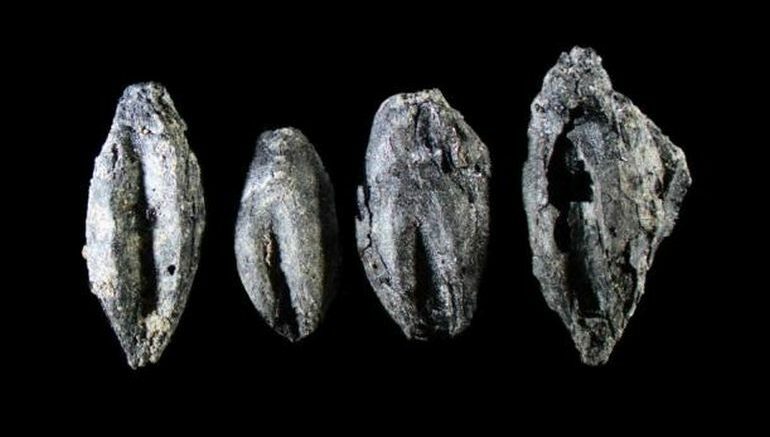 In what turned out to be one of the earliest pieces of evidence of beer-making in Sweden, researchers at the Lund University were able to identify carbonized germinated grains at the archaeological site of Uppåkra. These grains allude to how malt was produced for large-scale beer making in Scandinavia as early as the Iron Age (with coincides roughly with the period between 400 – 600 AD, in the Nordic region). We found carbonized malt in an area with low-temperature ovens located in a separate part of the settlement. The findings are from the 400-600s, making them one of the earliest evidence of beer brewing in Sweden. We often find cereal grains on archaeological sites, but very rarely from contexts that testify as to how they were processed. These germinated grains found around a low-temperature oven indicate that they were used to become malt for brewing beer. Now from the historical context, the first evidence of beer (or at least its gruel like precursor) in the world is around 9,500 years old, while the Mesopotamians are often credited with coming up with the first known scalable recipe for beer, sourced from a 3900-year-old Sumerian poem honoring Ninkasi (the Mesopotamian goddess of beer). Suffice it to say, beer was an important form of social lubricant for ancient cultures around the world. As for the ancient Nordic region, due to the unavailability of literary sources before circa 1200 AD, archaeologists mostly have to rely on botanical evidence. To that end, previous pieces of evidence for beer-making (from traces of malt) in the ancient Scandinavian lands pertain to one site at Denmark (circa 100 AD) and another one at Eketorp on Öland, the second largest Swedish island (circa 500 AD). Because the investigated oven and carbonized grain was situated in an area on the site with several similar ovens, but absent of remains to indicate a living quarter, it is likely that large-scale production of malt was allocated to a specific area on the settlement, intended for feasting and/or trading. “From other archaeological sites in the Nordic region, traces of the bog-myrtle plant have been found, which indicates beer brewing. Back then, bog-myrtle was used to preserve and flavor beer. It wasn’t until later during the Middle Ages that hops took over as beer flavoring. Lastly, the location of the beer-making facility at Uppåkra shouldn’t come as a surprise, since this rich Iron Age settlement served as the bastion of politics and religion in southern Scandinavia from circa 100 AD to 1000 AD. 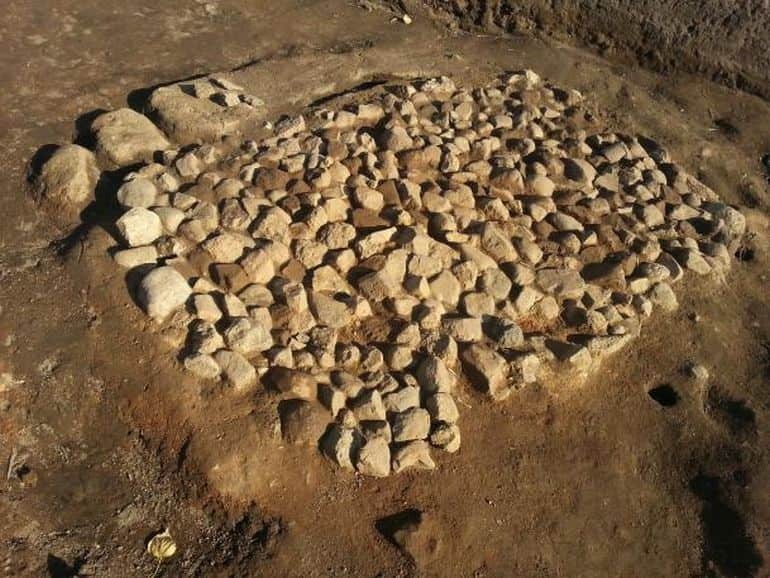 The archaeological evidence of a pre-Christian temple, a massive longhouse, along with findings of imported luxury items such as jewelry and glass bowls, rather conform to its status as a historically important urban center of the region. The study was originally published in the journal Archaeological and Anthropological Sciences.